You Know Kung-Fu? Show Us! Attend one of the popular (and free!) 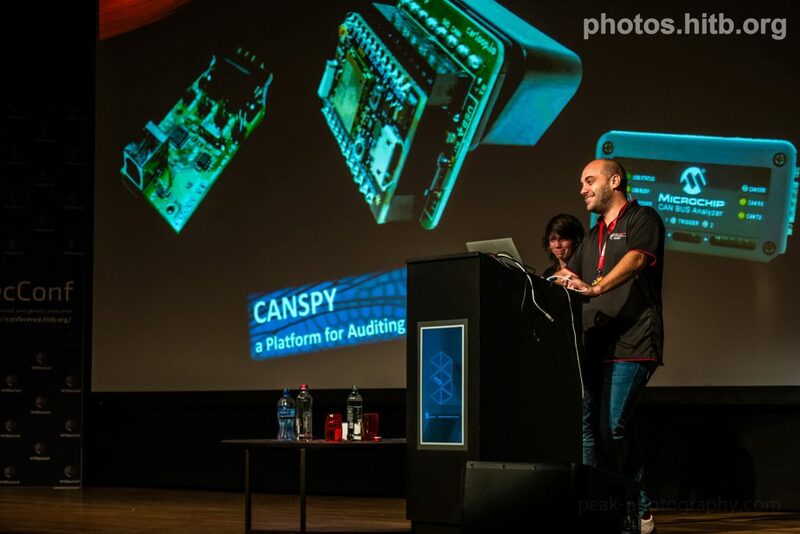 Haxpo 30 minute track of talks, check out one of the new tool demonstrations at the HITB Armory area or if you’re a woman in IT, sign up for the all-women BlackHoodie reverse engineering track! If you’re a young padawan hacker, sign up for Hack In The Class – our foundation formed to teach the ‘hacker mindset’ and inspire the next generation through microelectronics and security challenges. The Haxpo track is a series of fast paced, 30-min lightning talks on technology, security, and emerging innovations. 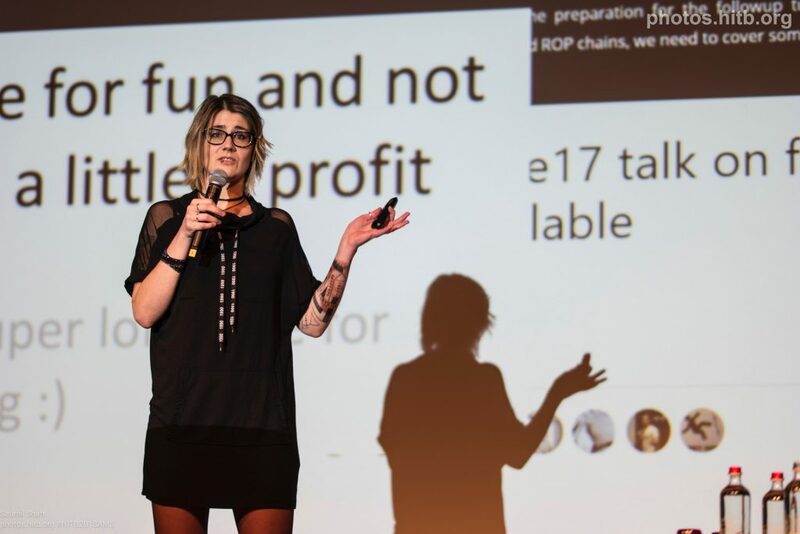 BlackHoodie is a series of free, women-only reverse engineering bootcamps, which started in 2015 and in 2018 slowly became a global initiative, with events happening in different locations in Europe and the United States. 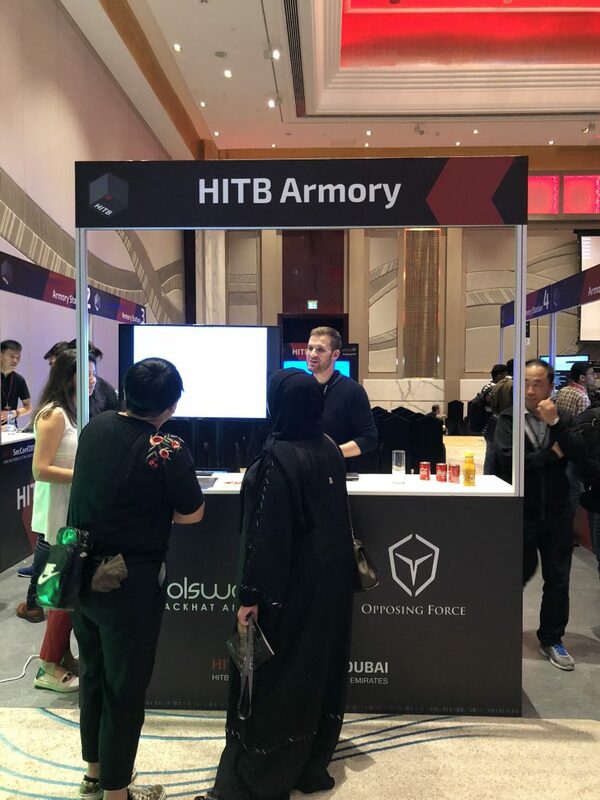 Organized in collaboration with Opposing Force, HITB Armory is a dedicated area for independent researchers to show of their projects, run their demos, and allow you to play around with their awesome security tools! You will get 30 minutes to present your tools onstage, and an exhibit area to conduct demostrations for up 3 hours per day!